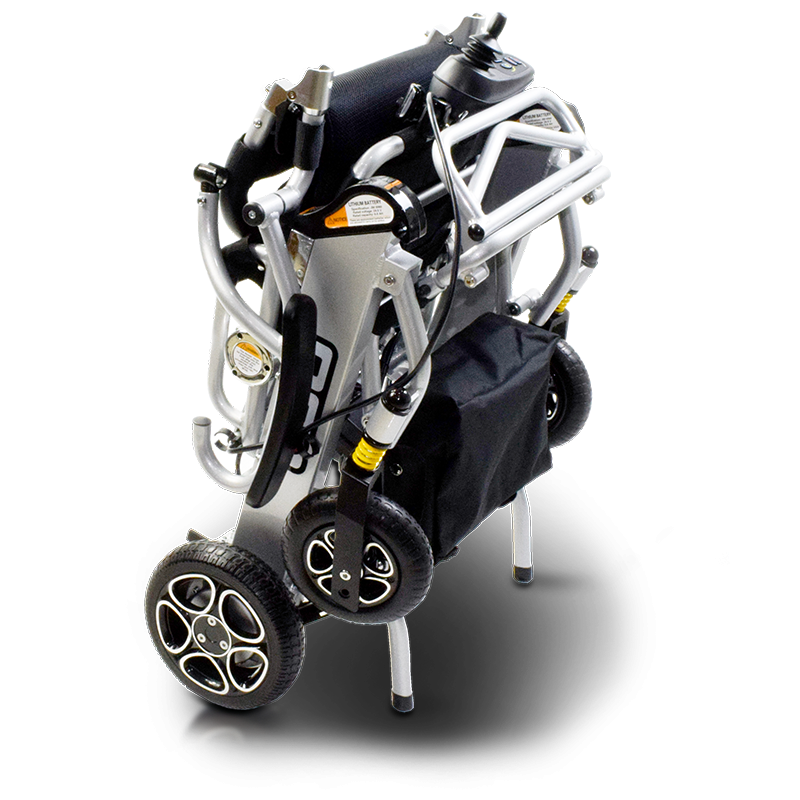 The Pride i-Go lightweight foldable powerchair features unique folding technology to make transportation effortless. Equipped with front suspension the i-Go will give you maximum comfort on your journey. The i-Go also features a durable seating system and plenty of room for storage under the seat for your personal belongings. 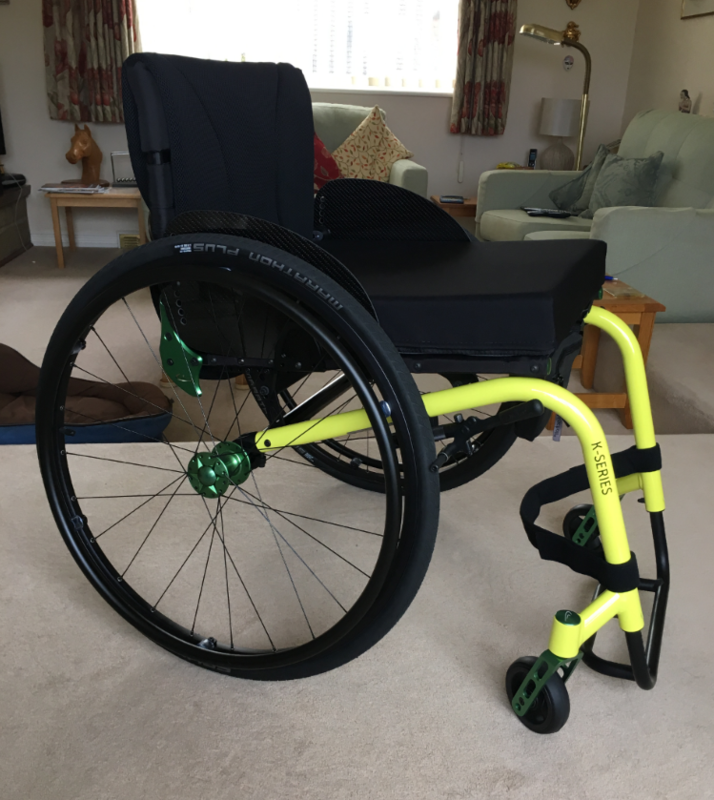 For active people, the i-Go lightweight folding powerchair is a fantastic choice. 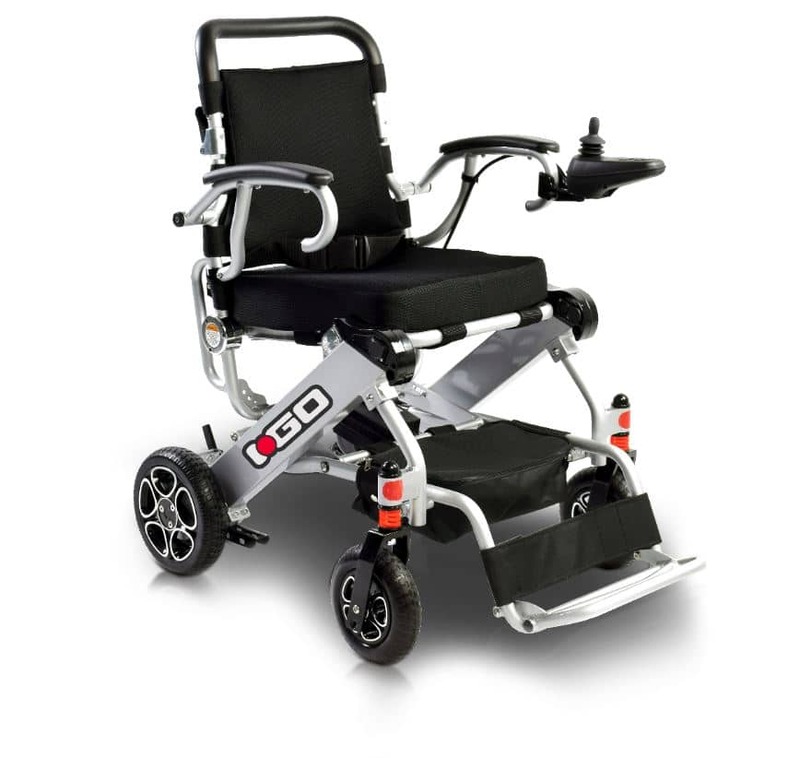 If you would like to know more about the Pride i-Go then please contact us or call into one of our mobility shops across Essex and speak to our friendly expert staff. 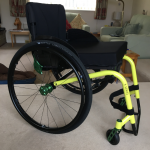 We also have a Guide to Buying a Powerchair which will help you decide which is the right powerchair for you.